3 rolled tortillas with your choice of meat, Suizo sauce and red and green salsa. What I have to say is I don't even like steak and I ended up loving their steak LOL. Another good thing is the driver was very nice and so was the person I called to correct my order about when I placed it since online kind of messed with it. When it comes to the neat I thought it was pretty good the chicken tasted like chicken breast and the steak tasted like charcoal e main on the grill which is yummy because I hate fried or refried things. Their beans are a little plain and so is the rice but I like that because then it's not heavily saturated with any gross oils. Excellent food. I only wish their tacos had an onions/cilantro option instead of lettuce/tomatoes, but that's just a personal preference. Probably he best tres leches cake I've ever had. So glad this place is in our neighborhood, and we never would have tried them if it weren't for Grubhub! Surprised at how good the meal was. The restaurant called me when an item I ordered was out of stock. They replaced with another similar item, and it was soo good. The posole was delicious. The carne asada was on point. Will definitely order from them again. This is definitely the best authentic Mexican place in the neighborhood. The carne asada tacos are definitely not bland. The carne asada is made authentically and has that grilled flavor to it. I always try new things and everything is great. Great spot! Lots to enjoy about this place but the most important detail is the meat. These guys use high quality meat and prepare it extremely well. It sets it on the tip top of the pile of places that deliver Mexican food in the area. 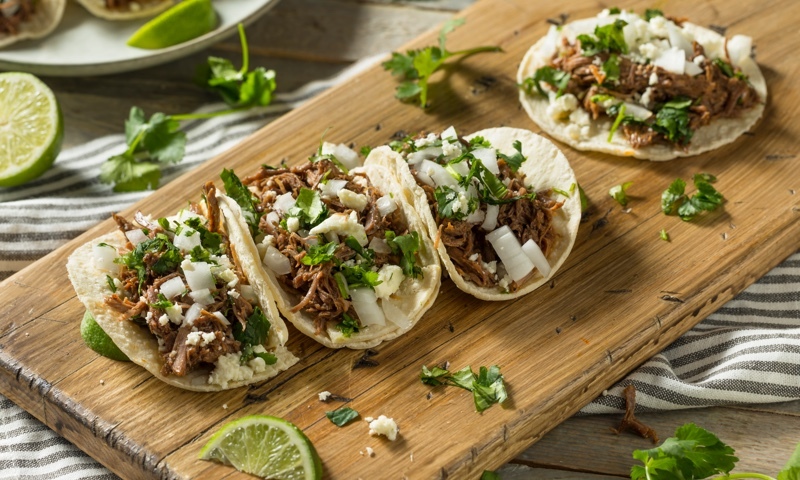 Whether you're craving a quick bite or looking to treat yourself to a delicious meal, you can now order your Tuxpan Mexican Grill favorites for takeout or delivery.